Magic Beans: Now until November 4, 2018. Stop by a Magic Beans store location to trade your candy for a 20% coupon toward a full-price item. Operation Troop Treats: Now until November 4, 2018, stop by a Kool Smiles location to trade your candy for a toy and donated candy will be shipped overseas to our armed forces! Wellesley Dental Group’s 9th Annual Community Candy: From now until November 8, 2018, Wellesley Dental Group is collecting candy for our troops overseas! 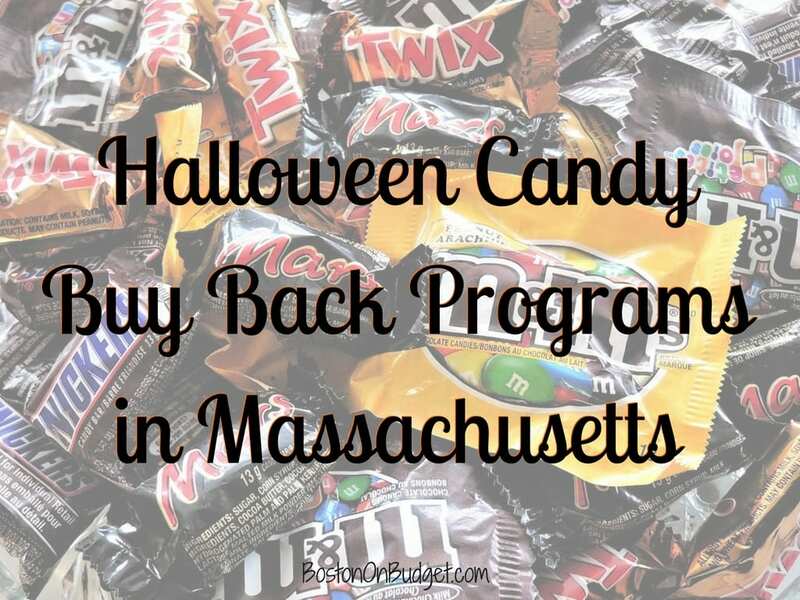 Halloween Candy Buy Back: Donate candy to local dentists, businesses, and more to send to the troops. 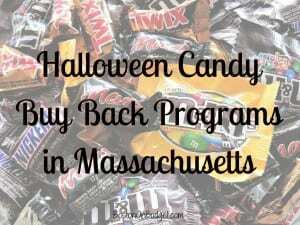 Please let me know in the comments below if I missed any Halloween Buy Back programs in Boston or Massachusetts!